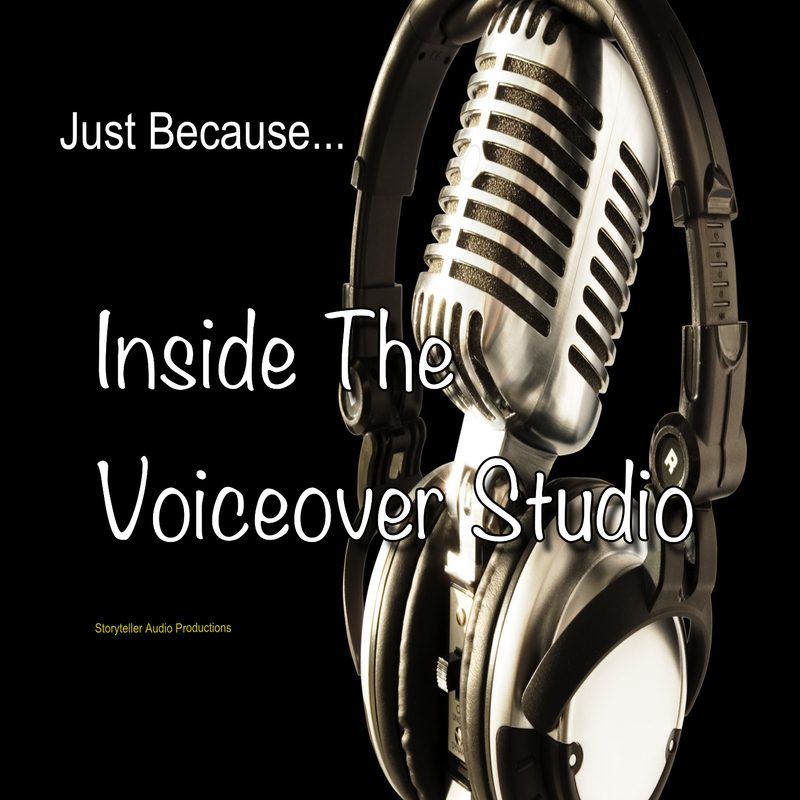 Welcome to the Just Because podcast series: Inside The Voiceover Studio! 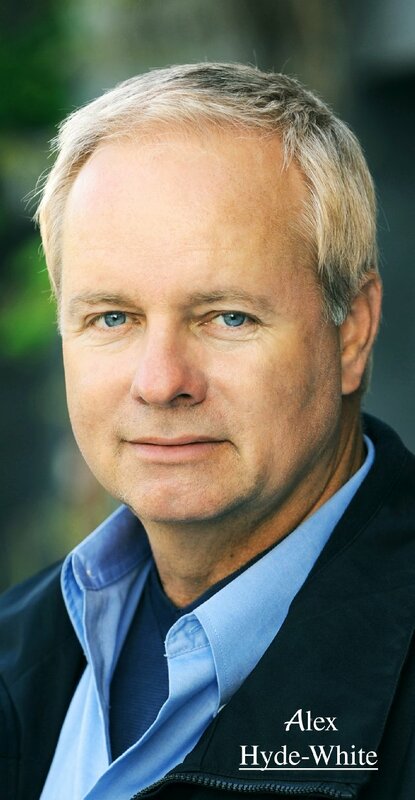 In this new series, I’ll be flying solo and inviting some of the biggest names in the voiceover industry to ‘sit down’ and chat with me, andsubject them to a series of questions designed to get to know the most famous people you’ve probably never heard of! And, if we’re lucky, they’ll offer some advice to anyone who wants to get into this incredible industry.